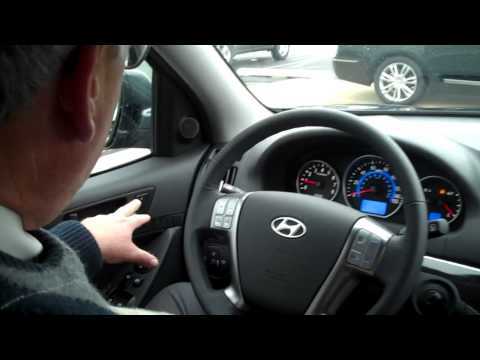 Packed with feature-based value and premium options, the 2012 model year marks the end of the line for Hyundai's midsize Veracruz. Later this year, the 7-passenger Veracruz will step aside for the arrival of the all-new long wheelbase 2013 Hyundai Santa Fe. My car is a smooth ride. It handles great and also has outstanding breaking. It is very easy on the eyes and has more than enough room. My Hyundai has dual airbags upfront. The car has amazing security features such as an alarm and keyless entry incase you are unsure about your environment. So this care will satisfy all your needs. Veracruz review. 4dr subcompact SUV. Is a very dependable car. I have not had any problems from the Veracruz it gets great gas mileage has a Bose radio. Has warning lights on dash including tire pressure. Runs and drives smooth. Has heated seats electric windows. Rear view mirror turns tinted is sun is behind you so it don't blind you. All in all is a safe vehicle. Costly vehicle and expensive maintenance. Rides rough, like a truck. Maintenance is too costly. The 60, 000 mile check up way too expensive. Tires do not seem to last and are expensive to purchase new ones. Windshield wipers wear out too fast and are again, expensive to replace. Overall the vehicle costs too much and is very costly to maintain.